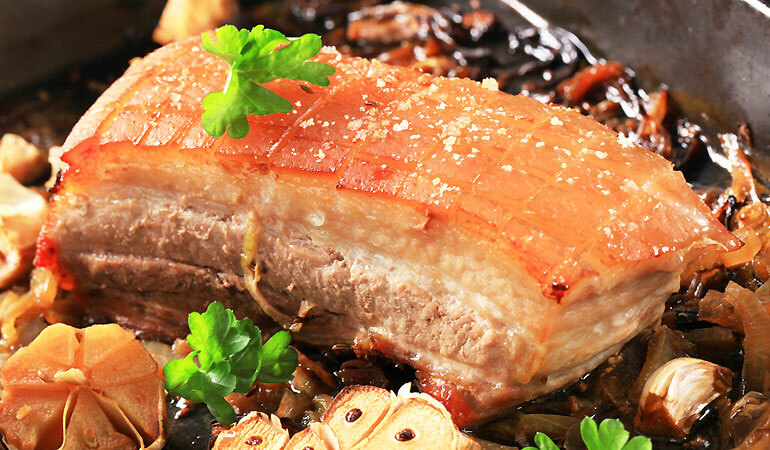 1.5kg Pork Belly Joint - Now Only £8.99! Who doesn't like a bit of Belly Pork? Perfect for that weekend family feast or special BBQ.